FanDuel is a fantasy sports provider that offers users a chance to win money in various contest formats. 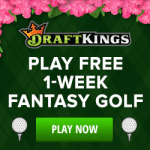 They also offer a season long fantasy league format for users that want to compete privately with friends and family. 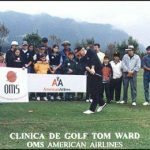 If you are just learning or knowledgable in sports, you can test your knowledge against others. Sign-up for FanDuel and get your free deposit bonus. 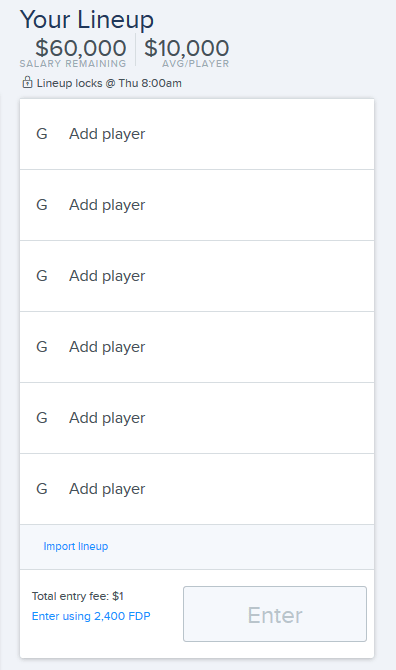 FanDuel is currently running a couple of promotions for new users that register a new FanDuel account. The first promotion is 1 free entry tickets to an NFL contest. The second promotion is a Welcome Free Play voucher that FanDuel will give you until you get your first win in that sport. The third promotion is a $20 deposit bonus from your initial deposit amount. Below, I will detail the promotions. FanDuel will give new users 1 voucher to be used in an NFL contest. The “NFL Play Free Til You Win” voucher will allow you to play in a NFL contest. With this free voucher, you can enter contest with a chance to win paid prizes if you finish anywhere in the prize payout bracket. Even before depositing money, you will already have a chance to win a paid prize. You will have until 12/31/2018 to use this deposit. No commitment necessary. FanDuel gives you another opportunity to get your first win, even if you miss the mark in your first contest in a particular sport. You will receive a Play Free Til You Win voucher that allows you enter another contest in the exact same sport. Even if you miss the prize payout bracket again to get your first win in a sport, FanDuel will give you another Play Free Til You Win voucher for that same sport. 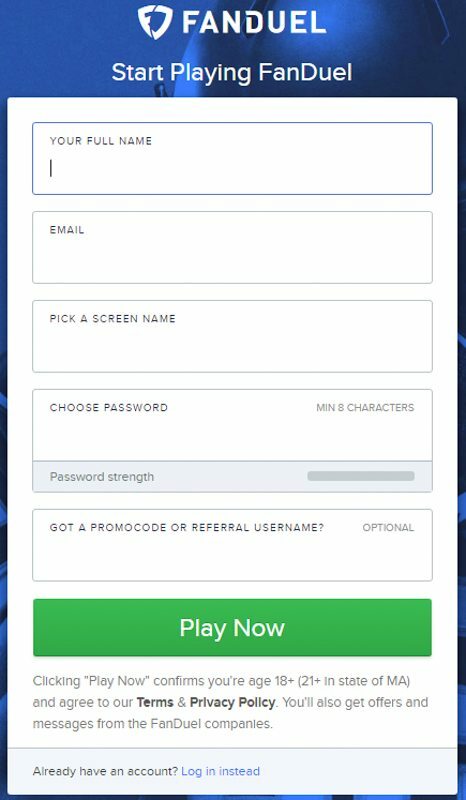 If you decide to make your first initial deposit of at least $5, FanDuel will give you a $20 deposit to use for free play. This $20 free play gives you a chance to win cash prizes. You can use the $20 deposit bonus towards a single or multiple contests of your choice. Remember, this promotion is only for initial deposits. The bonus can only be used for free play and cannot be withdrawn from your account. You will have 21 days to use this deposit bonus, before it is removed from your account. Register a new account at FanDuel to qualify for your FREE Deposit Bonus. You can leave the promo code field empty since it is not needed to receive your free NFL entry voucher or your free deposit credit. 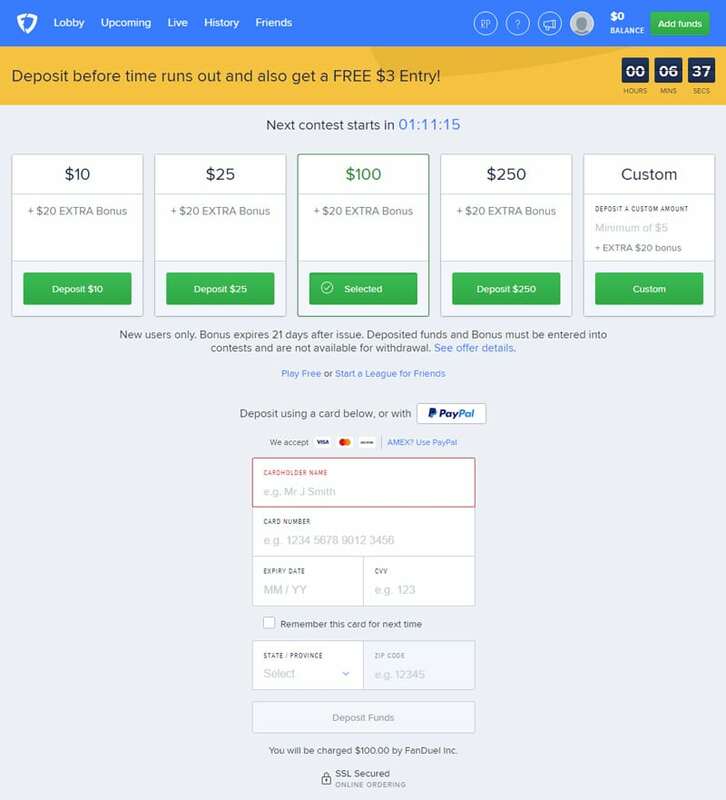 To make your initial deposit into FanDuel, you will need to deposit money from a real money account. Your options for credit card are Visa, MasterCard and Discover. If you would like to use your American Express, you can use your PayPal account to make a deposit using your Amex card. You have the option to deposit $5, $25, $100, $250 or “Custom”. If you choose “Custom”, you can specify any amount, with a $5 minimum. The FanDuel deposit page also shows you the $20 deposit bonus you will receive if this is your first deposit. After you complete your deposit, you will be able to begin entering contests to earn cash prizes. When you first sign-up for your account and make your first deposit, you will see a countdown timer. This promotion is for a voucher if you complete your deposit within 10 minutes. This voucher is good for entry into a paid $3 contest. Giving you another chance to win cash priczs. This “limited time deposit” promotion is mentioned as being “occasionally” offered on the FanDuel site. So if you do not see the countdown it is not being offered at that time, or you are ineligible to redeem it. FanDuel has basically two modes. The first mode is “Contest”, where you can compete against others with a chance to win cash prizes. The other mode is “Friends”, this is equivalent to setting up a season fantasy for you and your friends to compete in private setting. In “Contest” mode, you can enter contests with an entry fee ranging from free to $50,000. Each contest has a limited amount of entries. Once entries have reached their max, a contest will be closed for new participants to join. Each contest will have different game type, scoring rules, max number of entries and prize payouts. If you click on a contest, you will be able to see the contests scoring detail in the “Info” tab, who are the current participants in the “Entries” tab and brackets for prize payouts in the “Prizes” tab. Once you find a contest you like, you select your lineup and submit it. You will see confirmation of your lineup. You can always go back and update your lineup up until the start time. If you want to play for fun in a private setting, you can use “Friend” mode. This is basically a season long fantasy league that you can set up for a private group. Whether you want to compete against a friends, co-workers or family you can choose who you want to compete against. All you need to do is click on the “Friends” tab at the top. Create a League, choose a name and choose a sport and this will create your invitation link. If they are not currently on FanDuel or you do not know their username, you can email or message the invitation link. That’s all there is to begin a fantasy league. If you are new to FanDuel, you can enter “Beginner” contests. You can easily find this in the Lobby, when you click a sport. It will be a tab on the far right. This is only available to players who have entered less that 50 contests. If you’re new to daily fantasy sports, this is one of the best ways learn and to increase your chances of winning, as you will not be competing against experienced players. Once you are ready to enter contests open to everyone. You can still view the experience levels of entrants by clicking on the “Entries” tab. Once there, you will see an icon next to a contestants name to signify if they are “Experienced” or “Highly Experienced” players. Currently FanDuel describes “Experienced” Players as someone who has entered more than 500 contests, or won $2,500 in 6 or more contests. 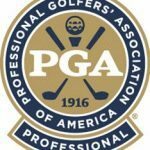 A “Highly Experienced” player is someone who has entered more than 1,000 total contests, or won $1,000 and above in 4 or more contests. Everytime you enter a paid contest you will earn “FanDuel Points”, aka “FDP”. 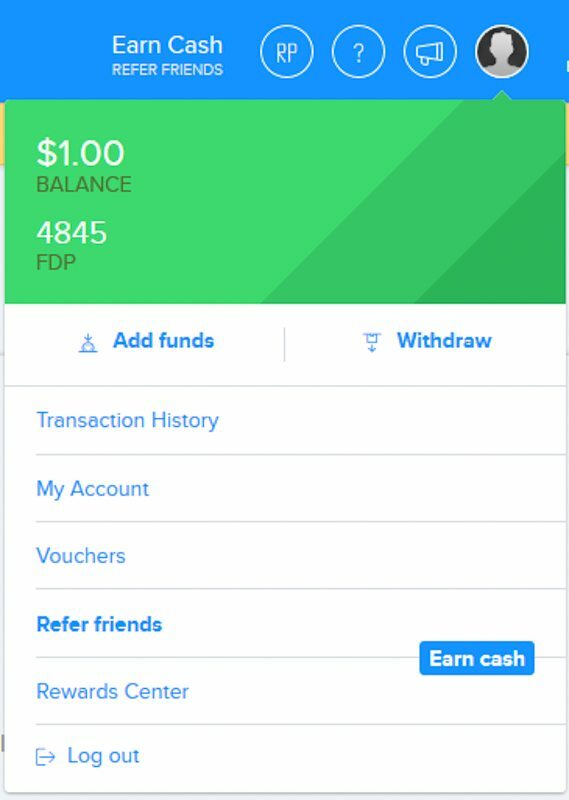 If you play FanDuel frequently and enter paid contests you will earn FDP quickly. The FanDuel Players Club is a loyalty program that allows you to enter paid contests with your earned FDP. You earn 5 FDPs for every $1 you spend on entry fees. If you enter a $25 contest, you earn 125 FDPs. To use FDP to pay for a contest, all you need to do is go to a contest you want to enter. This will take to your lineup page, where at the bottom of “Your Lineup” there is an option to enter this contest by clicking on the blue link that says “Enter using (your total FDP) FDP”. Just to note, FDP balances expires after one year of inactivity. Read more about the Fanduel promo code bonus at bettingsitesusa. 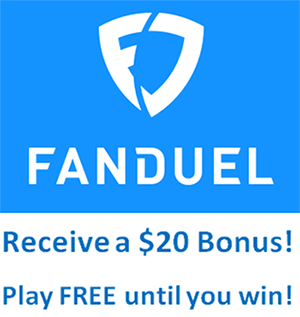 Visit fantasyfootballer.org to read another review of the Fanduel promotion.